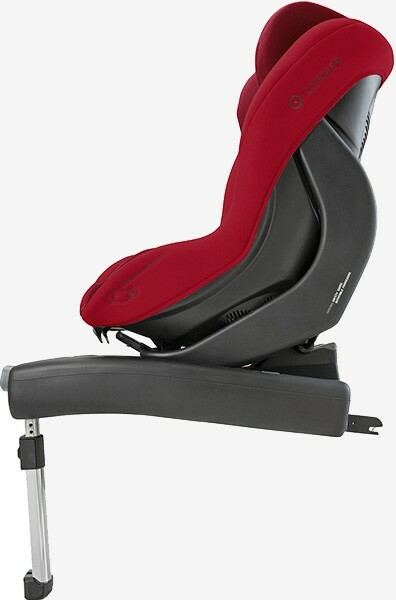 position. 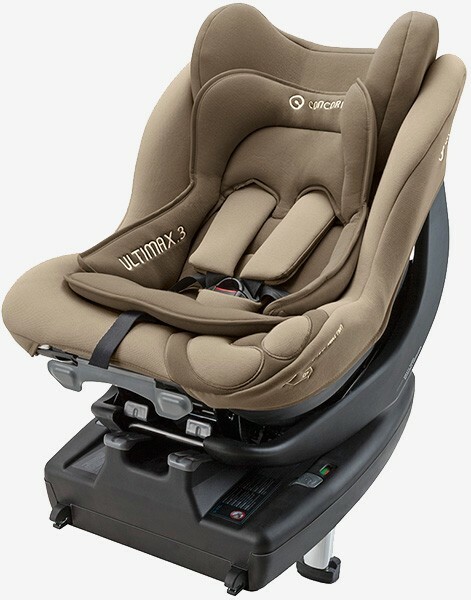 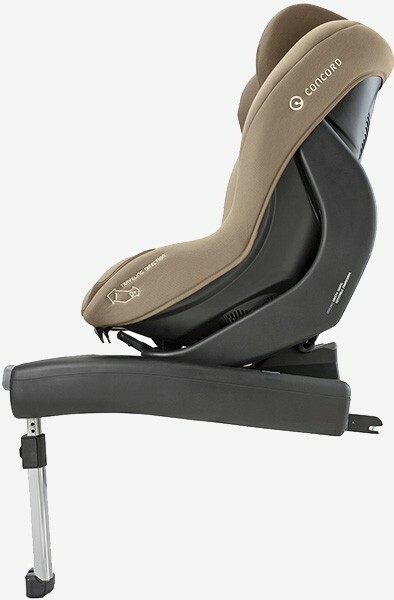 When the child gets older, the seat is simply turned around to face forward. 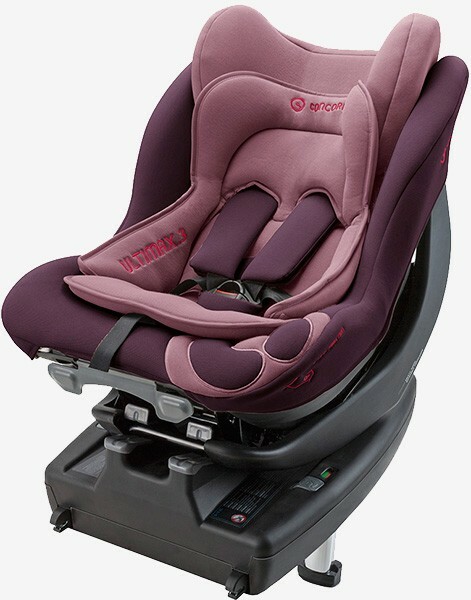 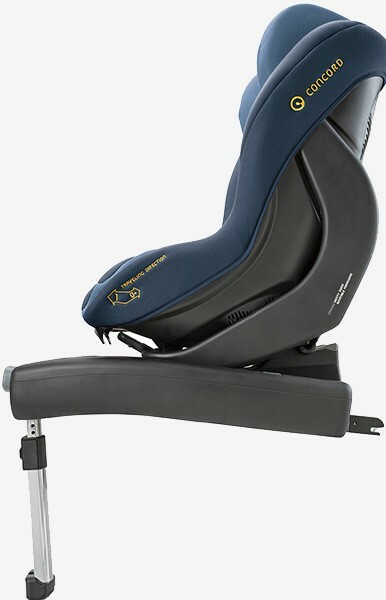 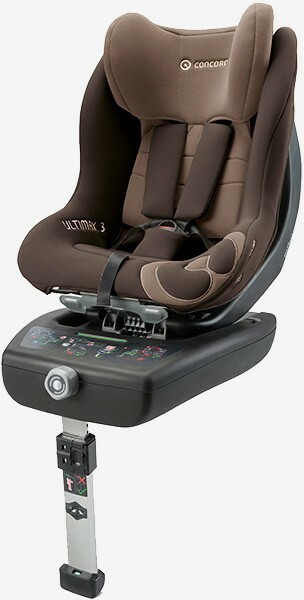 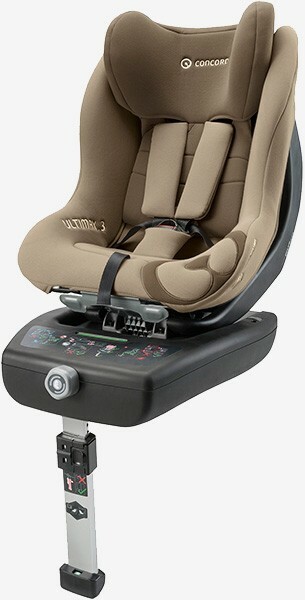 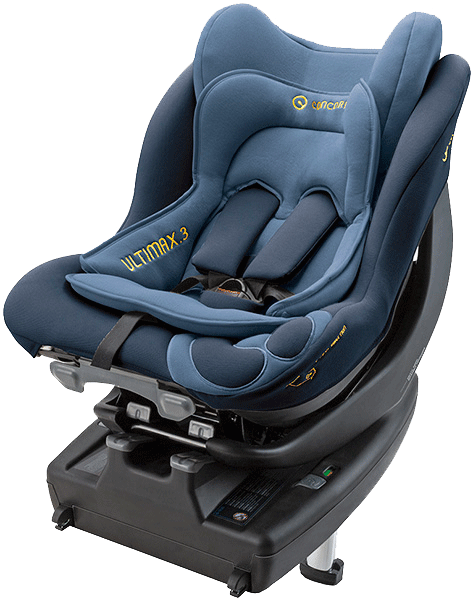 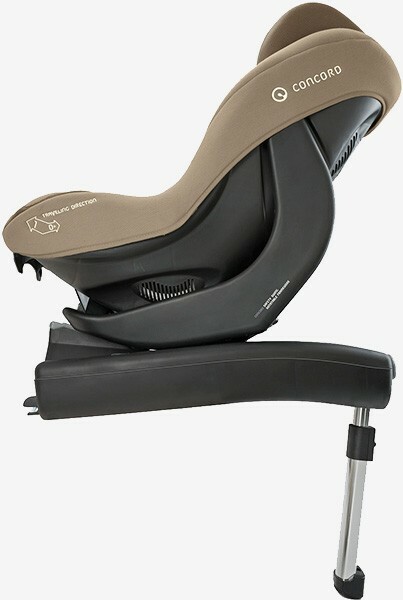 The intelligent belt guide ensures firm fixing whatever position the seat is in. 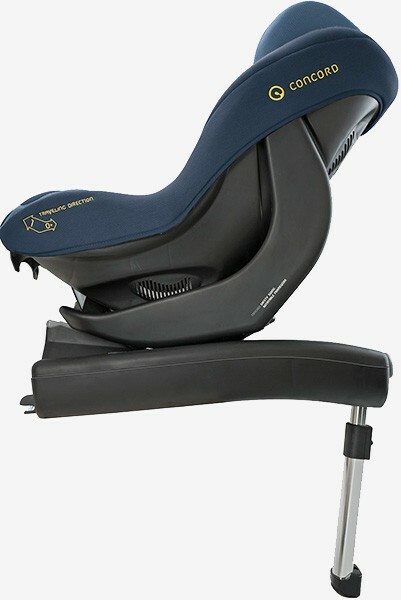 The headrest adjustable to six heights and the single-handed rotating handle are other examples of well thought out features.